Keeping your house clean and tidy is good for your physical health and mental wellbeing and keeps you organized. A disorganized, dirty home is an unsightly sight that can make you feel embarrassed if you expect family or friends who will be welcomed to a cluttered place full of dust and debris. Not only this but a chaotic and dirty home can lead to poor health. Exposure to food waste and dirt increases the risk for food-borne and dust-borne diseases. Complete cleaning of residential properties is what we do best to help you maintain a healthy and safe environment. If you require domestic cleaning Hammersmith, W6 is one of the residential areas we work in to lighten your domestic load and help you focus on the things that you truly enjoy. 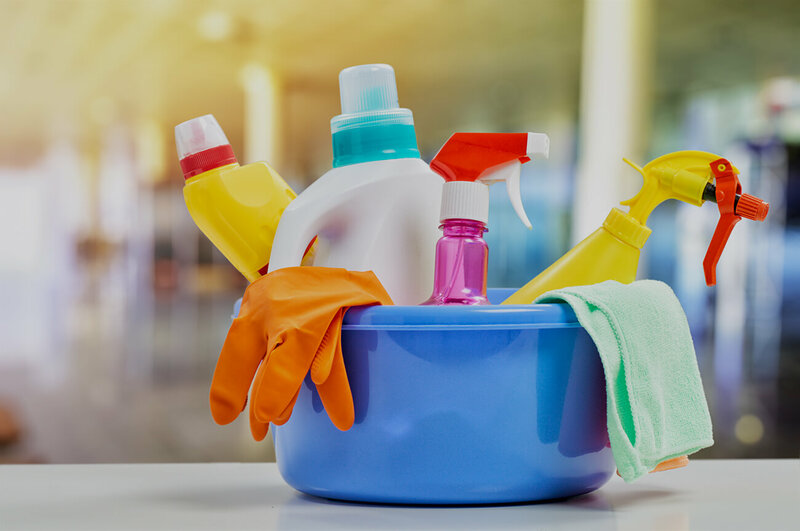 Our professional cleaners stick to a comprehensive list of tasks which is non-exhaustive and can be customized and tailored to your requirements. Just tell us what needs to be done and leave it on us. Whether you need professional cleaning services after a birthday, Christmas party, office party, wedding, anniversary, or business event, you can rely on us. Customers are offered the full array of professional services, tailored to their needs and lifestyle. Our technicians will dust your décor, sills, and furniture and will wipe down all shelves and fixtures. They will vacuum, mop, or sweep the stairs, rugs, and carpeted areas and will empty the bins and wastebaskets. In bathrooms, we wipe down the medicine cabinets and clean mildew and mold. We will also remove soap scum, stains, and watermarks from all walls and surfaces. All mirrors and other surfaces will be left clean, shining, and free of spots. Our standard service includes thoroughly cleaning the living room, bedroom, bathroom, kitchen, and foyer. We will clean right to left, back to front, and top to bottom and promise to leave everything in top condition. Our local cleaners are professional, trustworthy, and punctual and offer outstanding quality for fair pricing. They can come clean while you are on a business trip or holiday or at work, and all tasks will be completed to the highest standard. Our staff will help you shine your home even if you want us to clean certain rooms or areas only. They will be cleaned monthly, fortnightly, weekly, or daily, depending on your needs. We will notify you of a cleaner’s sickness or holiday in a timely manner and will offer alternative options to keep your home clean. We use professional formulas and equipment for long lasting results and offer the best cleaning prices in Hammersmith. With years of industry experience, we take pride in offering bespoke professional cleans to customers with busy lifestyles. For clients who require domestic cleaning Hammersmith, W6 is one of the many areas in which we operate to clean residential properties and leave customers 100 percent satisfied. Our experienced staff will clean your home to the highest standard that your property and family deserve.